Here is why certain medications and some lifestyle choices cause nutrient depletion. Taking your vitamin supplements regularly can help your body achieve optimum performance, by supplying you with more nutrients for overall wellbeing. 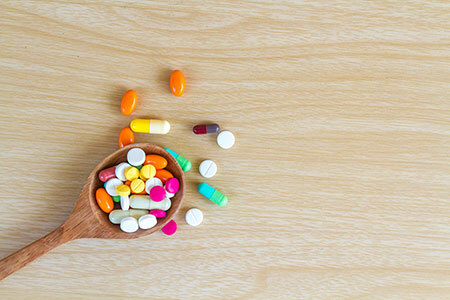 However, it is important to know whether some of the supplements you are taking may pose a risk to your health, when they are taken in combination with your medication or simply due to your lifestyle habits. According to an article published online by the US National Institutes of Health, interactions may occur between prescription drugs, over-the-counter drugs, dietary supplements, and even small molecules in food—making it a daunting challenge to identify all interactions that are of clinical concern. Suzy Cohen, RPh calls the cause-and-effect as “drug mugging”, where an over-the-counter or prescribed medication, food herb, medical condition, or lifestyle choice is capable of robbing your body’s natural stores of an important vitamin, mineral or hormone. Here are some examples of drug medications and lifestyle choices that may cause you nutrient depletion. Antidepressants can have a significant effect on these three key nutrients in the body: Coenzyme Q10 (CoQ10), Magnesium, and B Vitamins (B2, B6, B12, and Folate). Interestingly enough, the depletion of these nutrients can have an effect on neurotransmitter, enzyme, and hormonal activity, all of which can further affect mood and brain function. Concentrated garlic extracts taken as supplements for high blood pressure and high cholesterol may cause the blood to thin much like aspirin does, which may become a problem during or after a surgery. Proton-Pump Inhibitors (PPIs), which are used to reduce acid reflux and heartburn can keep you from absorbing vitamin B12, and low B12 levels in the blood can lead to confusion, muscle weakness, and falls. 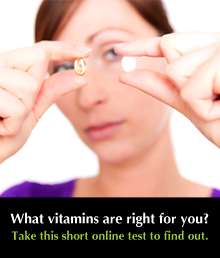 Antibiotics in combination with other medications have an effect on the body’s storage of B vitamins, calcium, magnesium, iron, beneficial bacteria, and glutathione, leading to complications such as fatigue, irritable bowel syndrome, heart disease, high blood pressure, low thyroid, and can even lead to an increased risk of cancer. 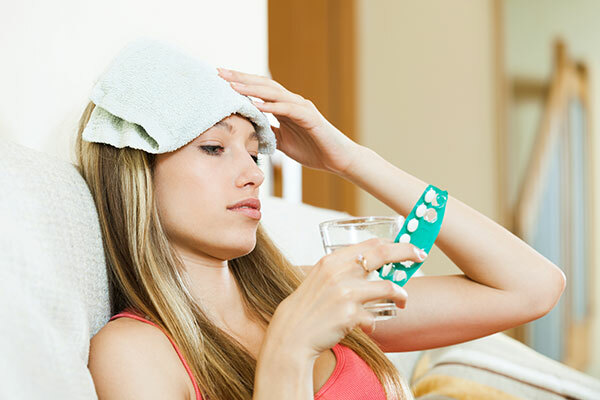 Alcohol interacts adversely with many medications and herbal supplements, including over-the-counter pain relievers and cold medicines and it may intensify medication side effects such as sleepiness, drowsiness, and light-headedness. Even alcohol on its own has damaging effects on the brain, liver, and pancreas, because of a potent neurotoxin called acetaldehyde. Even a glass of wine every night is said to have a powerful drug mugging effect. Fat-blockers inhibit dietary fat absorption, and in the process have also been shown to reduce the absorption of some fat-soluble vitamins and beta-carotene. Smoking costs your body a loss of about 30mg of Vitamin C, along with trace minerals and thiamine. Combined with stress, it can lead to free radical damage of cells which can cause infection, cancer, heart disease, and diabetes. The estrogen in Oral contraceptives and hormone replacement therapy may cause depletion in magnesium, zinc, B Vitamins, Vitamin C, and most minerals. It can also have an effect on beneficial flora. A lack of these nutrients in the body may cause a range of conditions ranging from depression and insomnia to irritable bowel syndrome and candida, along with higher risks for heart disease and certain cancers. If your doctor doesn’t tell you that there may be a possibility of interactions between your supplements, prescribed medications, and your lifestyle habits that can cause unwanted effects, you might not be careful about what you take. This is why it is important to tell them about all the medicines and supplements you are taking via a written list of everything you take, how often you take them, and their dosage. At BioBalance, the focus is on wholistic health and general wellbeing, where the wellness consultants take into account the nutritional needs of their patients, and look into their other prescribed medications for their health conditions before starting supplementation. With its Measured Wellness® approach, nutrient deficiencies and toxicities are first measured through comprehensive testing, then a customized natural food and supplement protocol is carefully crafted to restore your body to a nutritionally balanced health.